Cyber security is a key concern for organisations of all sizes in the digital era. Protecting devices, networks, data and apps is an essential component of doing business. 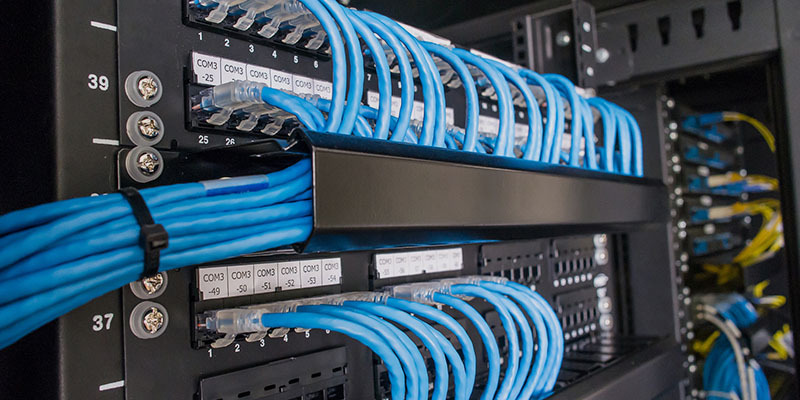 We provide security for all of your data, with security products and services to data, applications, IT and communications networks. because we are everywhere. We are trusted by organisations globally, including utilities, financial institutions and government agencies to be a proactive partner for security. We can ensure your security can work behind the scenes, always looking out for you, but without ever getting in the way of your business. Take advantage of the opportunities the digital economy presents, ensure your cybersecurity and innovate with confidence. Customer data breaches suffered by businesses can severely disrupt the relationship with their customers – risking dissatisfaction, concern, and possibly customer churn. Based on global research of small and large businesses, our ground-breaking report examines the link between strong cyber security and business decision-making, growth and innovation. The new General Data Protection Regulations (GDPR) come into effect in May 2018, and put new data security requirements on every business that does business within the EU, regardless of what country they are based in. Ransomware is a business risk to be eliminated - read a practical overview of how this form of malware works, along with information on the options and actions you can take to defend against it. Businesses of all sizes need to consider their cybersecurity. Several forces are driving change – understanding and dealing with these trends is essential. Want to talk to us about your cybersecurity? If you would like to talk to our sales advisors on cybersecurity call +44-1635-813615 or request a call back. Vodafone has the largest global network in 84 countries, 218 cities and 298 Points of Presence. 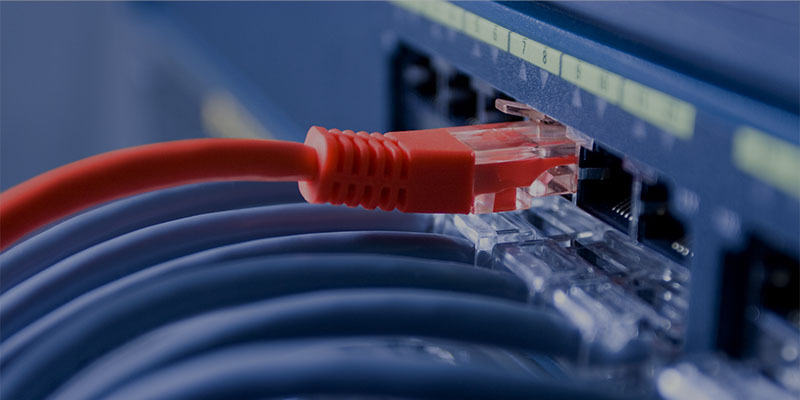 We carry 7% of the world’s internet traffic and are a top 10 global internet provider. Vodafone transported 2000 petabytes of data across its network in 2016.